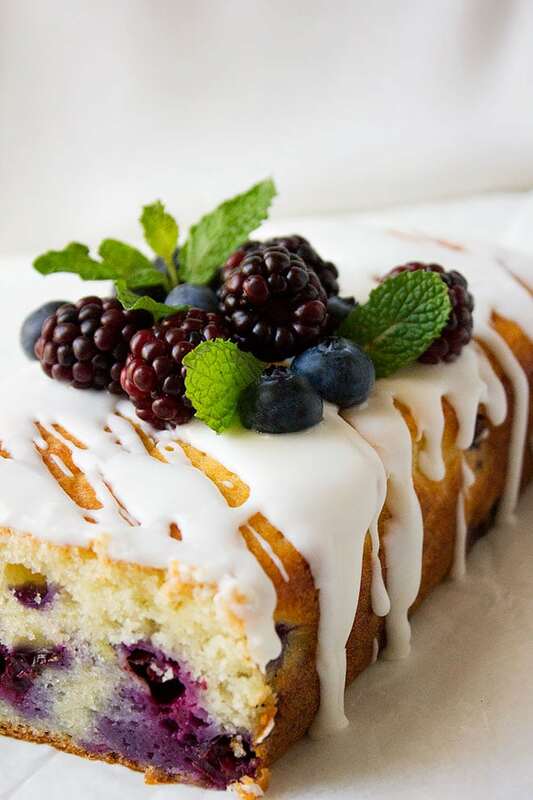 Lemon Blueberry Buttermilk Cake – As you can tell from my blog, I’m not fond of frosting cakes and decorating it, I love my cakes to look simple but have a mind blowing flavor. This loaf cake is moist, has tender crumbs and the blueberries gave it a beautiful look and added to its flavor. I love blueberries but only in smoothies and desserts, I’m not sure why I just can’t munch on blueberries as a snack like I do with grapes, strawberries, or cherries! Are you like me? I bought a large box of fresh blueberries and I knew what to do with it the moment I saw it sitting close to a box of lemon at the grocery shop. 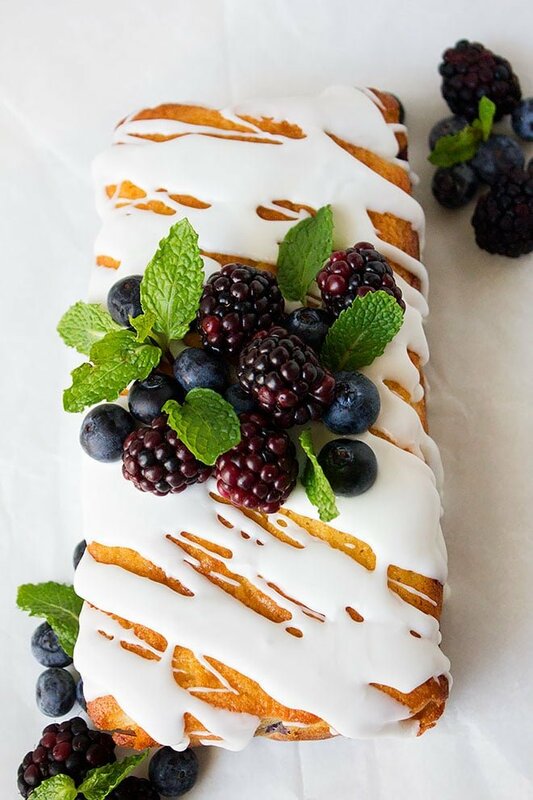 My Lemon Blueberry Buttermilk Cake is something you can never have enough of, and no, I’m not bragging about it because I made it but because the combination is just too heavenly. 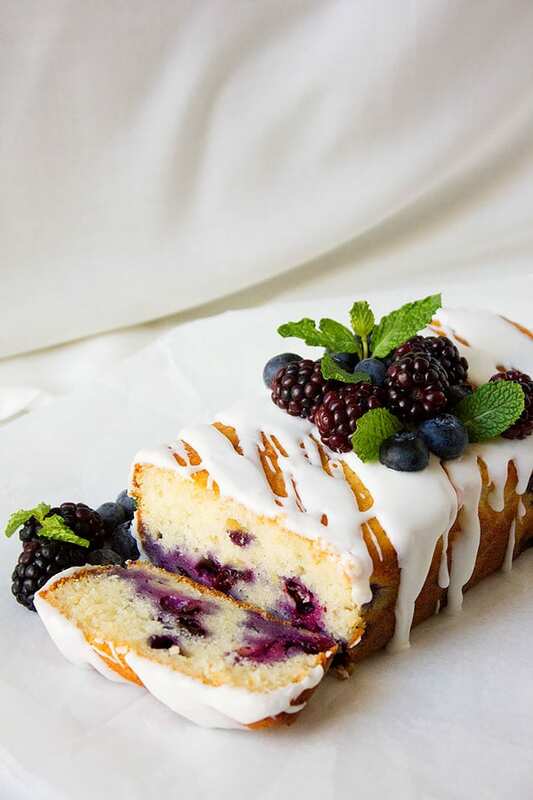 I mean how can one resist the smell of freshness brought by the lemon zest and the jelly like consistency presented by the blueberries, and let’s not forget the moist and light texture of this cake which was a contribution of the buttermilk. This post is dedicated to my friends at CookSnap. Thank you for your wonderful work, you made one of my dreams come to life! A delicious ad refreshing cake, perfect for the summer yet you can enjoy it any time. Moist and the flavor is phenomenal. Preheat the oven to 350F/180C. Line a 9" x 5" loaf Pan. with parchment paper and keep aside. Sift flour, salt, and baking powder. Add the lemon zest and mix well. Keep aside. In a bowl, add the whole egg, egg white, and vanilla, beat until fluffy. Add the butter, sugar, and buttermilk, beat to combine. Add the flour to the wet ingredients and beat on low to combine. Do not over mix. Add 1 tablespoon to the blueberries and mix then add the blueberries to the batter and fold gently for few seconds. Pour the batter into the previously prepared loaf pan. 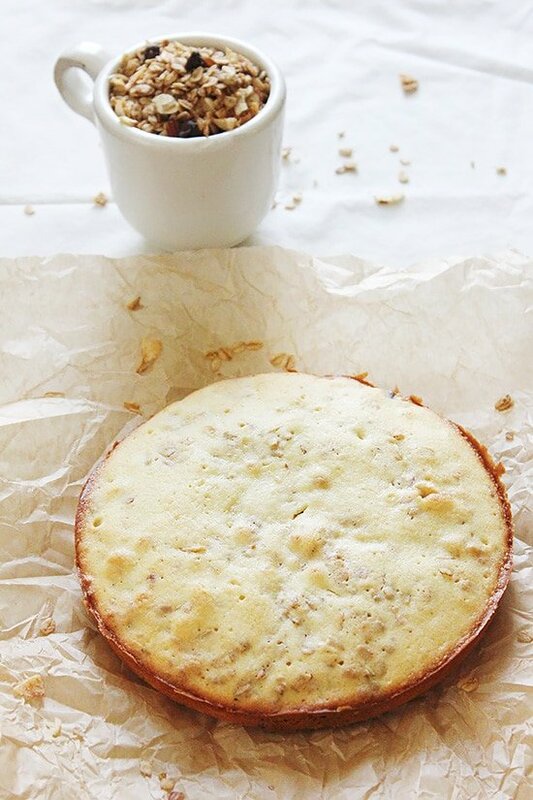 Bake for 40 minutes or until a tooth pick inserted in the middle of the cake comes out clean. 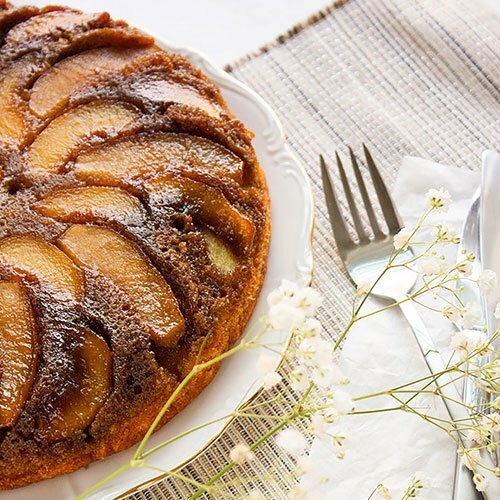 Take out the cake from the oven and let it cool in the pan for 10 minutes, then remove from pan and place on wire rack to cool completely. Soft and yummy cake… Looks so colorful and yum Muna. 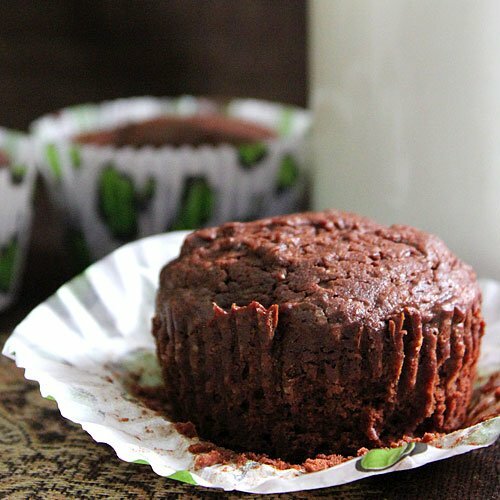 I always love your healthy yet very delicious baked goods. 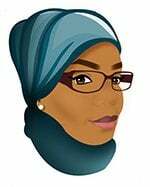 This looks very moist and beautiful, Muna. I love baking, it is my way to relax =) .. Thanks Angei! I’m just wondering…..do you add lemon juice? I see zest in the ingredient list…but no juice…. you can never go wrong with a good blueberry cake.. love how relatively guilt free the recipe is too! definitely could grab a slice right now. yum. Wow, that’s pretty awesome sweet bites!!! Thank you 🙂 … One slice is never enough for me! Yes, this does look quite heavenly, so moist and delicious! Growing up, I didn’t know about buttermilk as it’s not a common ingredient in Japan. After I tried it in pancake recipe, I got hooked! It tastes so much better! Now I need to try it in the cake too! 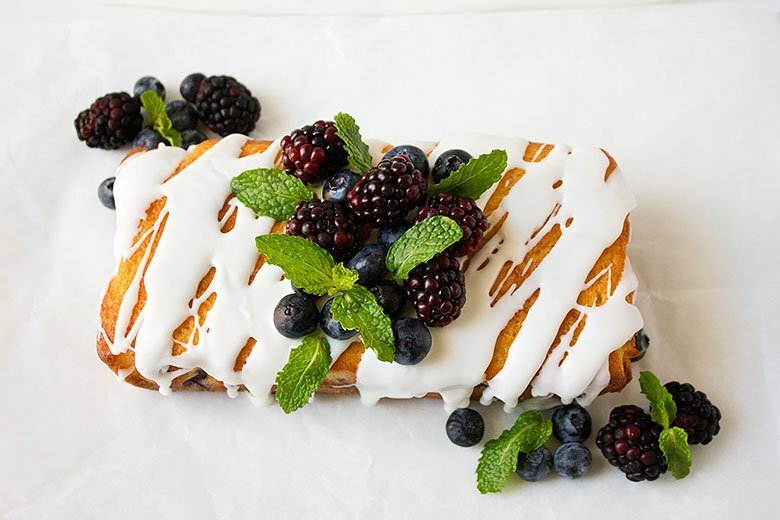 Your blueberry+ lemon cake look so delicious! Hey Laura, thanks for stopping by! I hope you give this cake a try, I’m sure you’ll like it. I think I just munched on a whole cup of blueberries! This cake looks divine, Muna! Your photos are beautiful! 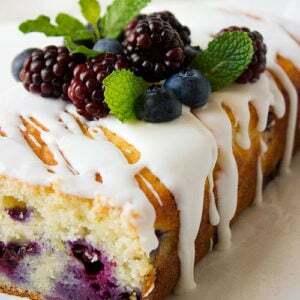 I don’t have fresh blueberries with me but i do have thick blackberry crush.can i make this cake using it,if yes then how the quanity of ingredients change as per that? Hi Shalini, Thanks for stopping by. I think the whole recipe will change if you add any other type of liquid to it. Use blueberry or other type of fruit like dates.